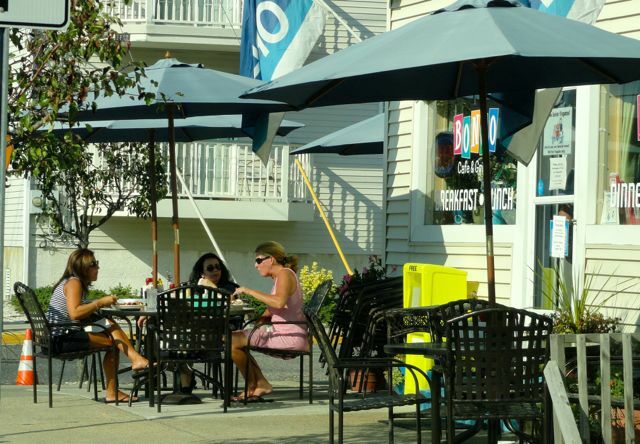 The final day in business for the Bongo Cafe & Grill on Bay Avenue in Ocean City, NJ, will be Sept. 13. The Bongo Cafe & Grill on Bay Avenue at 11th Street will close for good after Sept. 13. 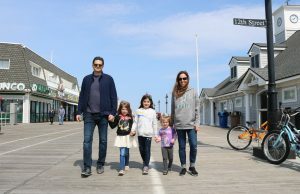 The owners of the popular breakfast and lunch spot said they weathered Superstorm Sandy — rebuilding their kitchen, remediating flood damage and reopening in just 10 days. But they said they can’t survive a road project that promises more delays and lane closings into the fall. 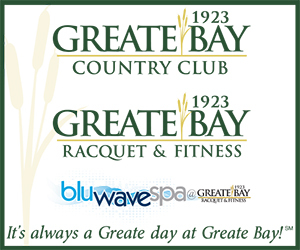 “The storm was nothing compared to this,” co-owner Patty Davis said on Thursday. 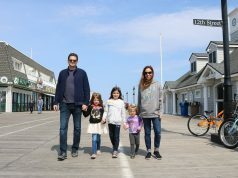 The continuing road construction out their front door is “pretty much THE factor” in the decision of her and her husband, Buddy Hungerford, to call it quits, Davis said. A $3.3 million Cape May County project to improve drainage and repave Bay Avenue between Sixth and 18th streets (read more) began in February and was originally scheduled to be complete before the summer. 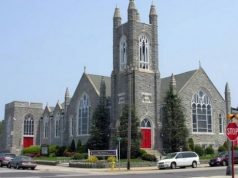 But the project was delayed by utility work as New Jersey American Water Company (NJAWC) replaced water mains in advance of the repaving project. Signs let motorists know about businesses that remain open during a road construction project on Bay Avenue in Ocean City, NJ. The project led to road and lane closings throughout the spring, and work was finally shut down for the summer before the project was finished. Work to finish the project is expected to resume on Sept. 15. Davis and Hungerford were part of a group of business owners who complained about the impact of the project on their livelihood. That led to a late-spring effort to place electronic signs on Ninth Street reminding motorists that the Bay Avenue businesses were open and directing traffic to use Simpson Avenue for access. Road signs also were placed on Bay Avenue at 15th Street listing open businesses. She said the difficulty of customers reaching her cafe was compounded by a lack of communication from the city and the county on the details of the work. “We’ve never been able to get a straight answer,” Davis said. She and Hungerford are tenants of the property at 1050 Bay Avenue as restaurateurs and as upstairs residents. She said they plan to move to Pennsylvania after September to be near a grandson and perhaps to start a new venture. The property owners, Glen and Lori DerHagopian, could not be reached to see if the building has any new prospective commercial tenants. 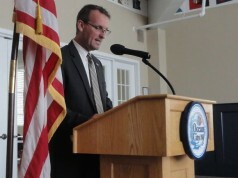 Cape May County Engineer Dale Foster said Thursday that the project contractor will resume work in the week of Sept. 15. A concrete crew will pick up at 13th Street, where the project left off, and finish paving to 11th Street. He said the paving work typically involves single-lane closings. At the same time, a drainage crew will start at Sixth Street and work toward 11th Street. The drainage work usually requires closing one block at a time. That portion of the road would then be repaved. Davis and Hungerford offered many seasonal menu items at their colorful eatery, which stayed open through dinner in the season. A separate vegan menu and gluten-free offerings were part of the cafe’s offerings. The restaurant opened in April 2011 and closed seasonally only in the dead of late January and February, Davis said. “It was the perfect little restaurant,” she said. Hi, Friends! 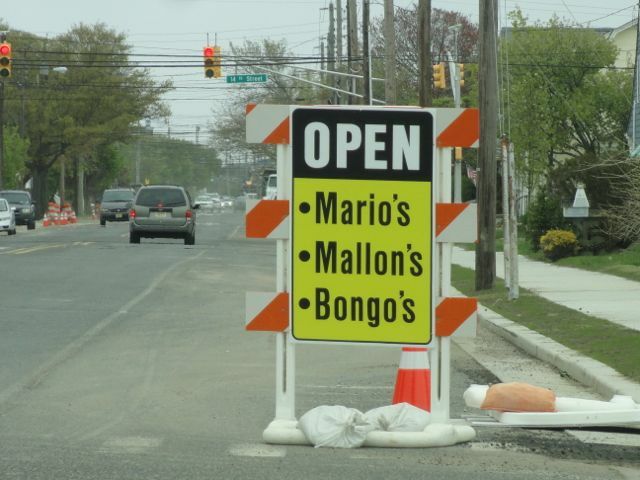 We want you all to know that we will be closing Bongo permanently on Saturday, September 13th (that will be our last day of business) As most of you know, the road work here on Bay Ave last winter really put a strain on us. 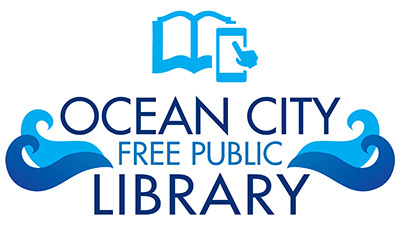 Since more work is scheduled for this fall and winter, we have decided to move out of Ocean City. We will be living in Pennsylvania while we look for our next adventure, spending lots of time with family and friends. We want to thank you all for the love and support over the last 3 1/2 years! We had a blast and have made many, many lasting friendships! Hope to see you at our next place! !